Halloween is like any other holiday. Make it work for you in your own way: spooky and scary, or fun-filled with a twist of imagination! 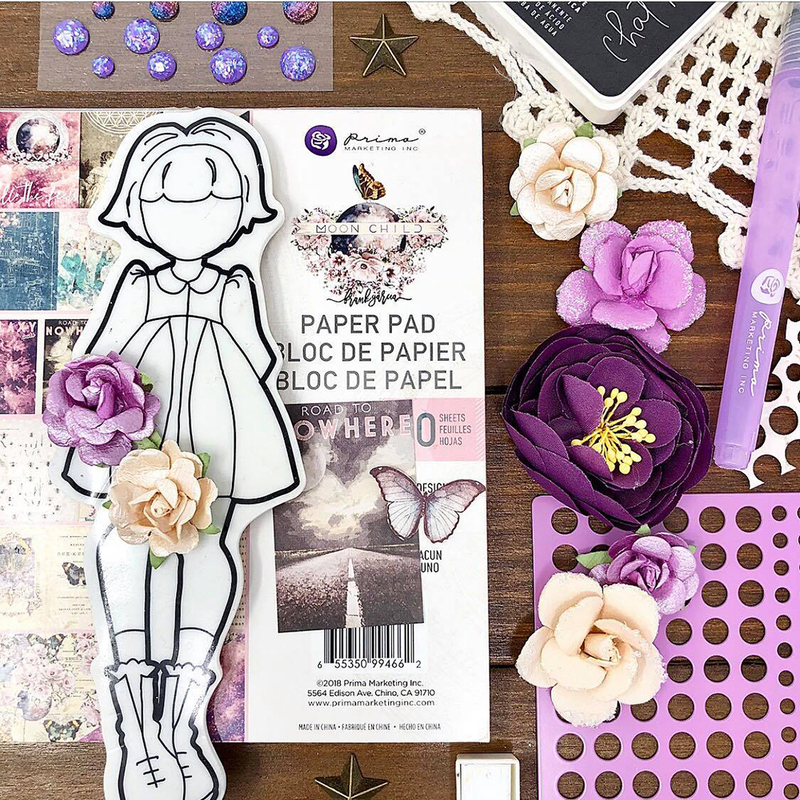 Today Nathalie, Rachel, and Vero have their own fabulous Halloween projects, which show how fabulous Prima products can be used for virtually ANY theme!